18.01.2019. 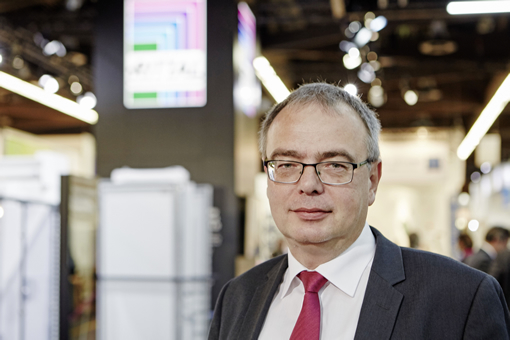 There has been a change in the executive management of Rittal. 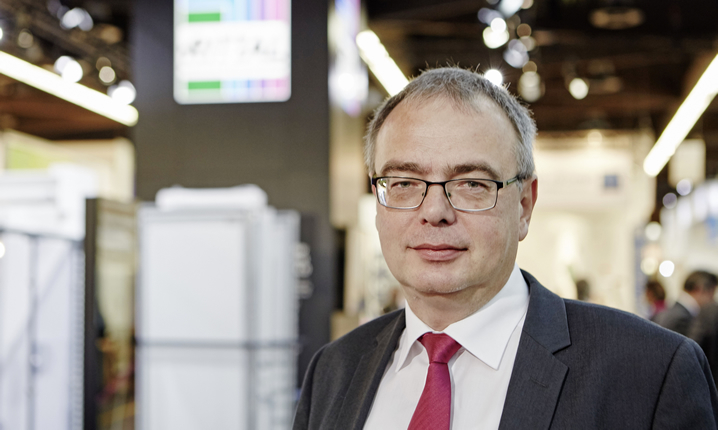 Effective from 1 January 2019, Uwe Scharf (55) has been appointed Managing Director of the IT and Industry Business Units and for Marketing.